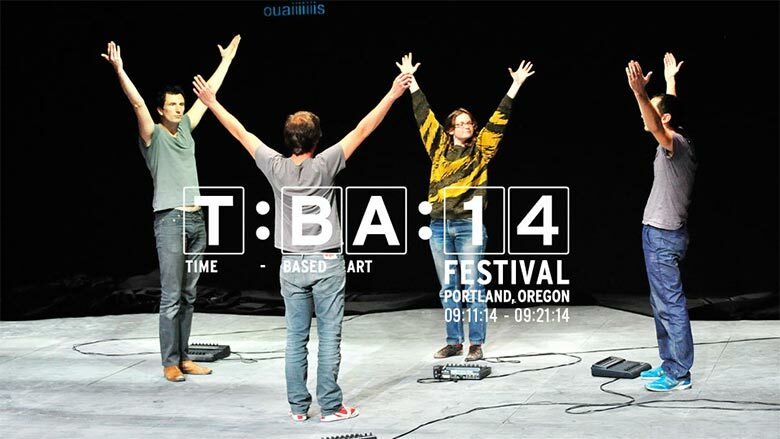 TBA Festival 2014 is upon us, and over the course of its two-week course, Portlanders will be graced with a number of audio-visual treats, eats, and experiments. This year’s lineup seems less dance-heavy than usual, but brings with it perhaps the festival’s most exciting musical acts in quite some time. 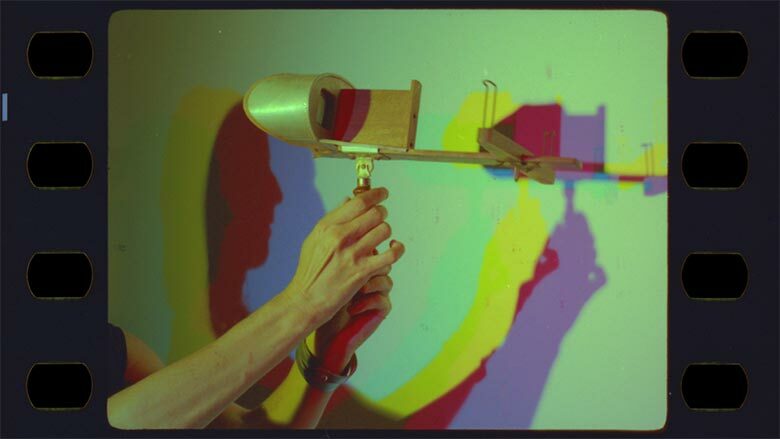 Read on, for our top choices in performances, concerts, and art projects. Ian Paige cut his teeth in Portland, Maine writing about art for the Portland Phoenix, helping to run the city's alternative arts non-profit SPACE Gallery, and making music with the band Planets Around the Sun. He now lives in Portland, Oregon where he writes about art for Redefine Magazine, hosts a far-out radio show called Headbanded on the city's newest non-profit radio station xray.fm, as well as makes music under his own name and occasionally shreds with local psych outfit, Eternal Tapestry.